﻿ Nickel 201 Weld Neck Flanges, Nickel Alloy 201 Slip On Flanges, Nickel 201 Flanges Exporter. 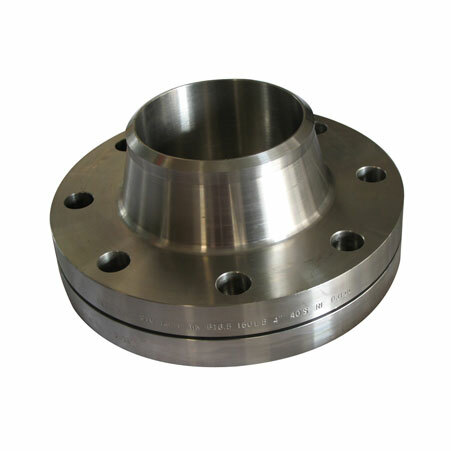 ASTM B564 Nickel C276 Slip On Flanges, Nickel Alloy 201 Weld Neck Flanges Exporter, Nickel 201 Awwa Flanges, Nickel 201 Body Flanges Supplier. Flanges are internal or external ridges or rim used for the transmission services. Flanges can easily be disassembled and assembled. Nickel 201 UNS N02201 flanges are used in various industries and applications due to their exceptional features and properties. They are also a type of ring or plate that is used to form a rim at the end of the piping system. The producers producing these Nickel 201 Blind Flanges use premium quality of raw material and latest machines. Their main aim is to produce the high and extensive quality of flanges so as to fulfill the demands of customers. 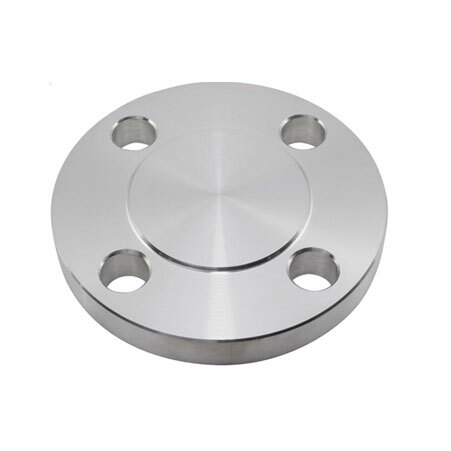 These nickel flanges are made of pure nickel that has some amount of low carbon which in turn helps flanges to withstand in high and elevated temperature easily. All these standards are covered while these flanges are manufactured. On the other hand, to check the quality and durability of flanges, several inspections and tests are done. With it, these Nickel 201 UNS N02201 flanges are packed in wooden cases and delivered to customers worldwide. 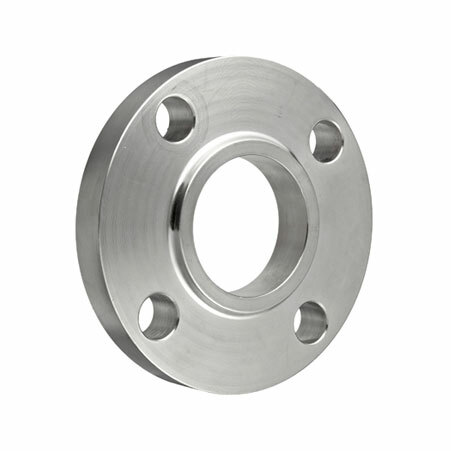 Hence, buy these flanges from Amcometals at a reasonable rate now! ANSI B16.47 Series A & B Flanges, Nickel 201 Blind Flanges Manufacturer, Nickel Alloy 201 Threaded Flanges, Nickel 201 Spectacle Blind Flanges Supplier.